ThermiVa- Completely non-surgical rejuvenation of external (labial) or internal vaginal area without discomfort or downtime. Gentle, comfortable, and safe, our non-invasive labiaplasty using ThermiVa is a great alternative to surgery. 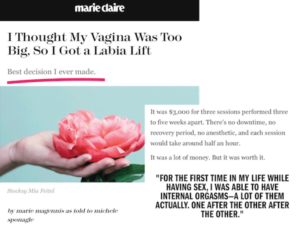 ThermiVa is an excellent option for Vaginal Restoration for all women, but especially for those suffering from changes after childbirth and natural aging. 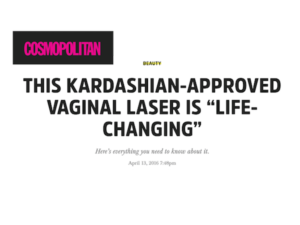 ThermiVa is a safe and effective device that uses radiofrequency energy to gently heat tissue on the outside and/or inside of the vulvovaginal area, tightening, rejuvenating, and improving cosmetic appearance. The benefits all come without any downtime or discomfort. At the NYC office of The Dermatology & Laser Group, you have the benefit of having your ThermiVa treatment in a setting that has unsurpassed expertise in non-invasive laser treatments, where we have over a decade of experience delivering compassionate care using the most modern and continuously updated technologies. 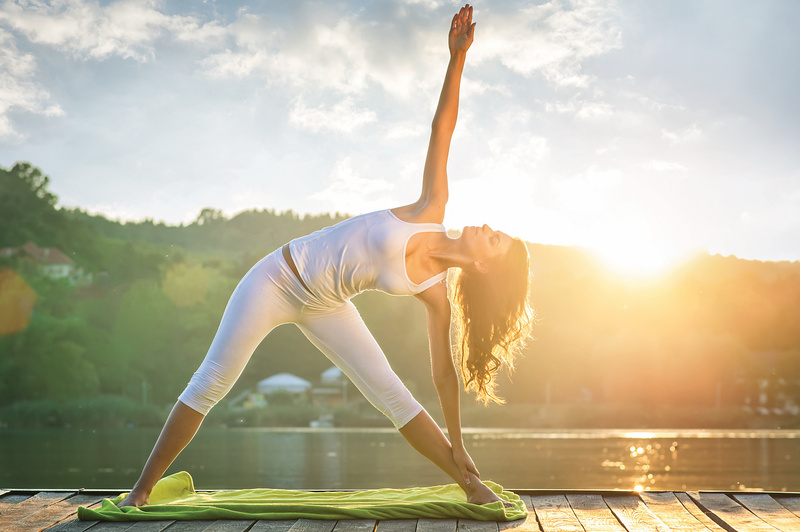 We are confident that ThermiVa is the best treatment for non-surgical vulvovaginal rejuvenation available today, and that we are the best office to provide this treatment for you. Castle Connolly Top Doctor, Arash Akhavan, MD, FAAD and Alyssa DiBenedetto, CLT work together to provide you a comfortable, effective, safe, and pleasant experience from start to finish. 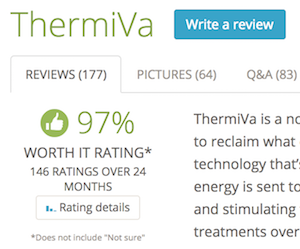 ThermiVa remains one of the most highly reviewed procedures for patients on the popular cosmetic review website. 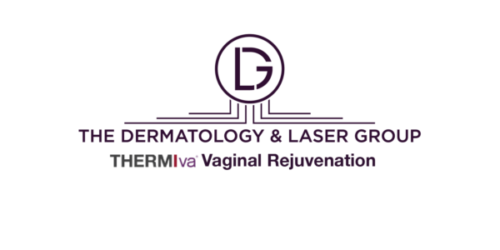 Please click to go to The Dermatology & Laser Group Online Shop.